Your Festival experience will be greatly improved by using the correct entrance onto the ranch! 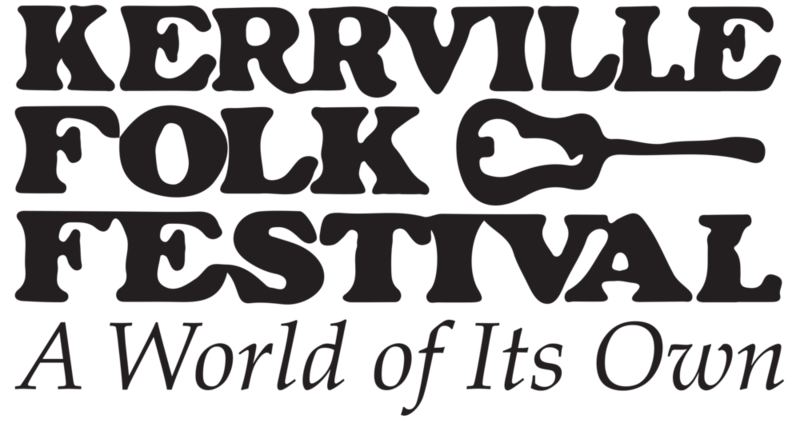 3rd Entry – Kerrville Folk Festival Parking – Anyone NOT camping who has purchased tickets or needs to purchase tickets, or campers returning to Campground by Kerrtesy Cart or on foot. For festival goers who have purchased tickets and will be driving INTO the campgrounds and festival goers who need to purchase tickets and will be driving into the campgrounds. Returning campers paying to take their vehicle into the campground and VIP entrance. Parking lot. For anyone who is not camping.